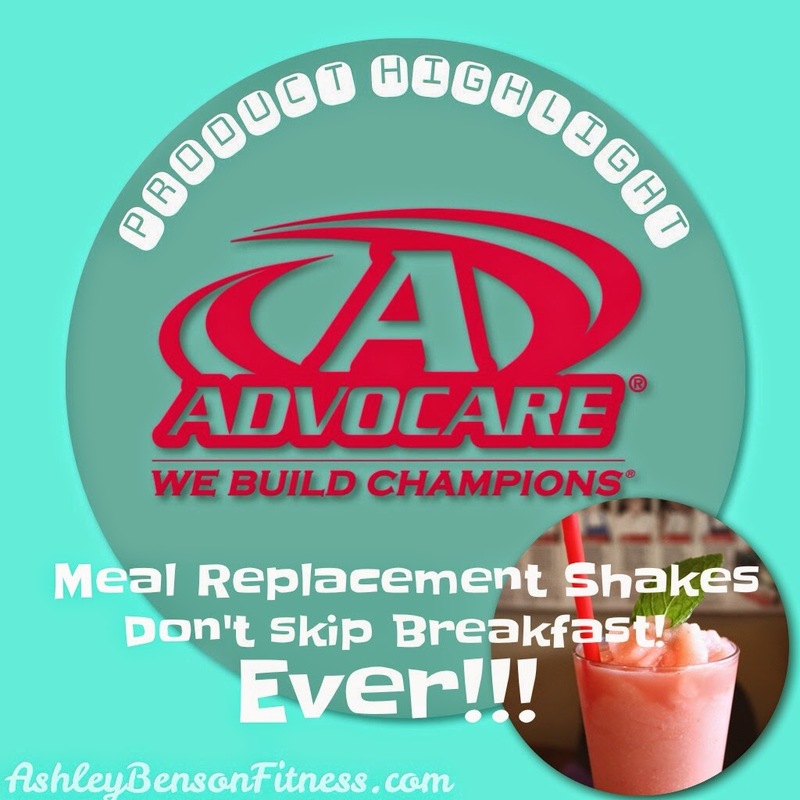 According to many user reviews, people absolutely love the taste of the new plant-based Shakes! Am I the only one? Can be cheap in price but if it's whey, it's a quality protein. I mix it with unsweetned almond milk or unsweetened coconut milk and I either mix it alone or with yogurt and or fruit. Some meal replacement shakes even allow for you to drink 2 a day, so assuming there's 30 grams for the 2 servings; you'd be close to fulfilling the daily advised protein amount. But does this shake really meet our standards?